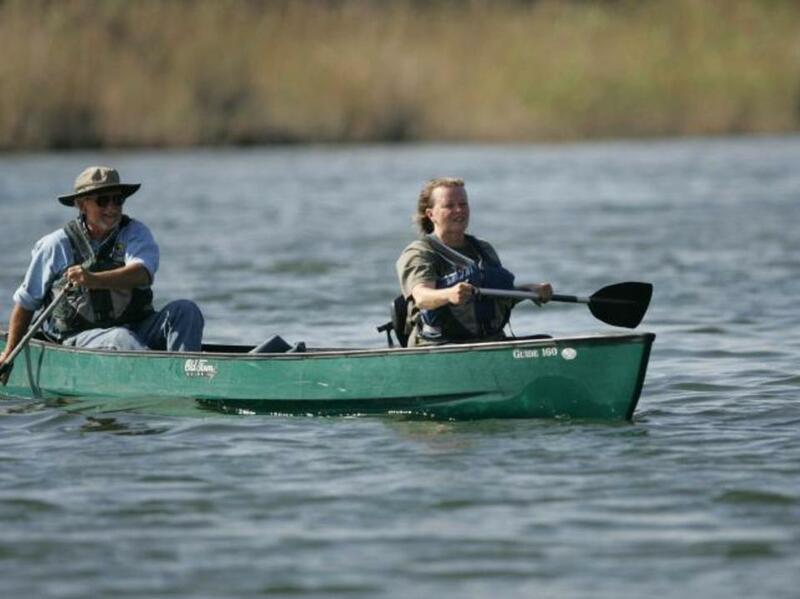 Flexible Canoe Hire from 1 day to 1 week. Thay are light enough to load onto the roof of your car and we can supply an inflatable roof rack free of charge (only works with 4 door cars). 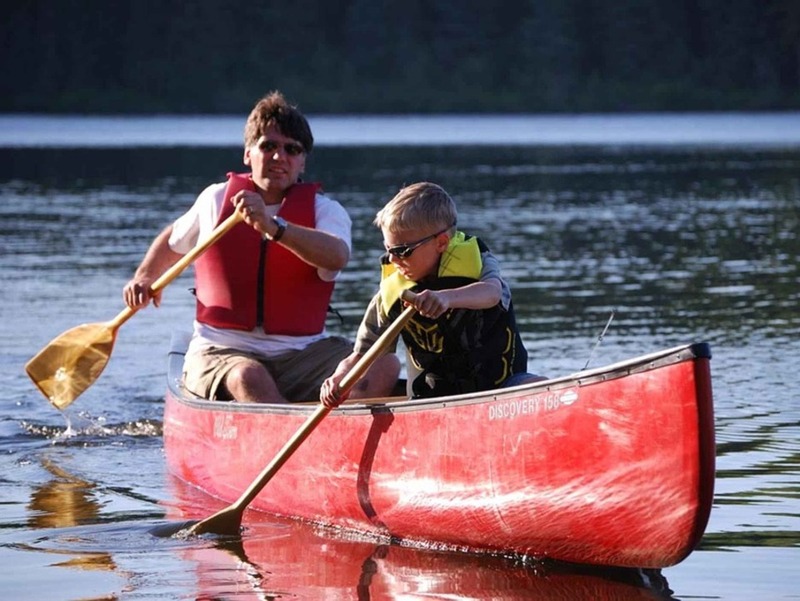 We also supply 2 paddles and buoyancy aids free of charge. 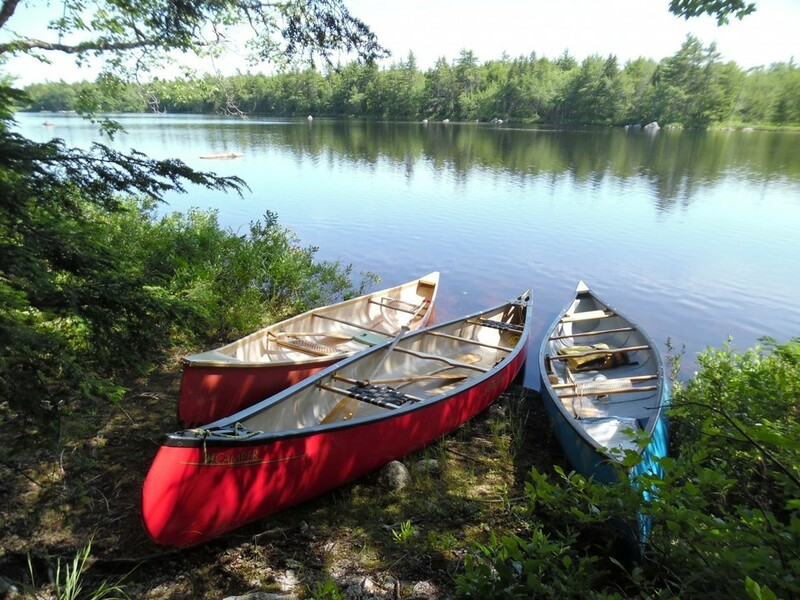 Some of our canoes can take up to 4 people. 2 Adults and 2 Children. To book, please select the number required and number of days you need them. A single days hire is £25 however a full week is only £125. Remember we also hire wetsuits. You cannot book online less than 48 hours in advance. If you wish to book I the next 2 days, please contact us.For hire periods beyond 7 days please contact us. 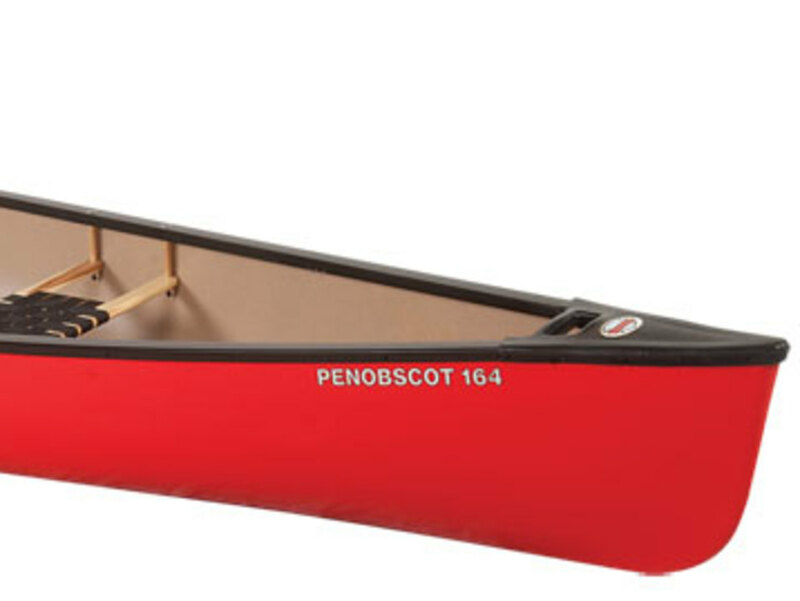 Please Note: A security deposit is also required and can be made by card when you collect the canoe.